Norhayati, A. & Maimon, A. 2012. Biodiversity of Sungai Santi Mangrove. Department of Environment & Earth Observation Centre, UKM. Ibrahim Jaafar, Shahrul Anuar Mohd Sah, Norhayati, A., Chan Kin Onn, Mohd Abdul Muin Md. Akil. 2008. The Common Amphibians and Reptiles of Penang Island. State Forestry Department of Penang, Pulau Pinang. Pp. 116. ISBN 978-983-42880-2-0. Latiff, A. Norhayati, A. & Che Hashim Hassan. 2007. Endau Rompin State Park, Pahang: The Southern Star of Peninsular Malaysia. Forestry Department of Pahang. pp. 136. Norhayati Ahmad, Juliana Senawi, Lim Boo Liat. 2005. 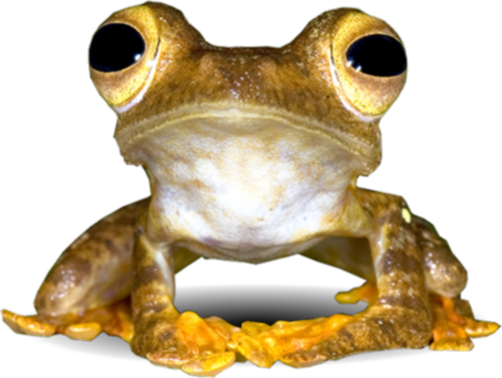 A Pocket Guide: Amphibians of Ulu Muda Forest Reserve. Forestry Department of Kedah State. pp. 159. Norhayati Ahmad, Juliana Senawi, Lim Boo Liat. 2004. Amphibians of Endau Rompin State Park. Forestry Department of Peninsular Malaysia. pp. 124. ISBN983-9269-27-5.